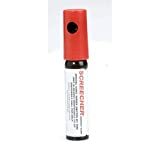 The Mace Screeched aerosol alarm personal defense product emits an ear-piercing 125dB shriek readily recognized as an emergency call for help. Convenient size for pocket or purse. 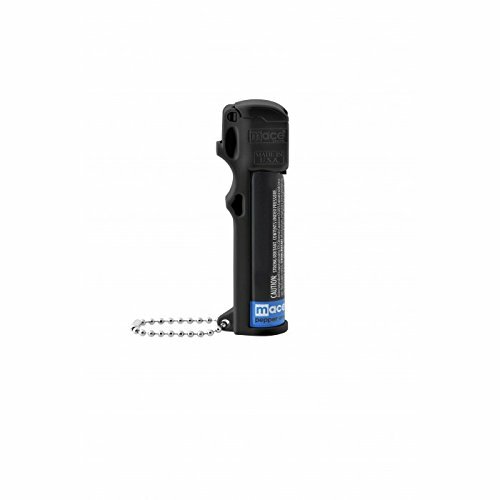 An easy-to-use self defense product for women, children, the elderly and outdoor enthusiasts. 10 gram unit has push-top activator. Contains 20 short blasts.. 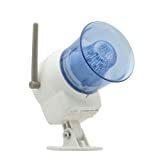 The Mace 80358 Wireless Outdoor Siren is an accessory for extending the alarm sound range of the Mace 80355 Wireless Home Security system, providing 110db of additional alarm sound deterrence and alerting for neighbors to hear. This Outdoor Siren has three operating modes: siren only, siren and flashing light, or flashing light only. Stay safe with a Mace Wireless Home Security System... Do-It-Yourself Home Protection!